Author: Jim Stevenson and Barbara Hamilton, designer. 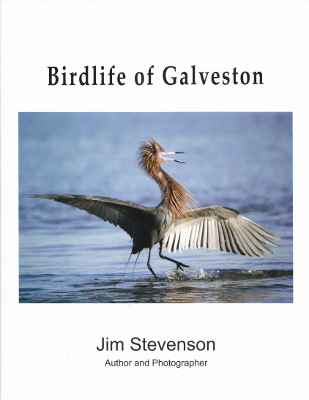 Description: 172 page bird ID guide for Galveston Island. Color photos and index. Viewed: 2,949 times since December 18, 2013.